V is joined by forgiveness expert Aba Gayle. 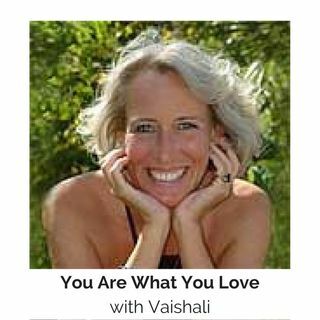 Her amazing story of forgiveness appears at the end of chapter five in Vaishali's book "You Are What You Love" ®. Aba Gayle and V team up to take on your biggest forgiveness challenges. Call in and let Aba Gayle and V walk you through how to forgive so that you can get your life and power back. For more information about Aba Gayle visit her website at: www.catherineblountfdn.org/. Call in at 877-230-3062. Join V in her chat room at: ... See More www.PurpleV.com. Then click on "V's chat" and "Listen Live CTR" in the upper right hand corner.